Welcome to the first Acupuncture College in Ireland - the ICTCM. Students from any background can, on graduation from the part-time, 3 year Licentiate programme, set up in practice as qualified Acupuncturist / TCM Professional. 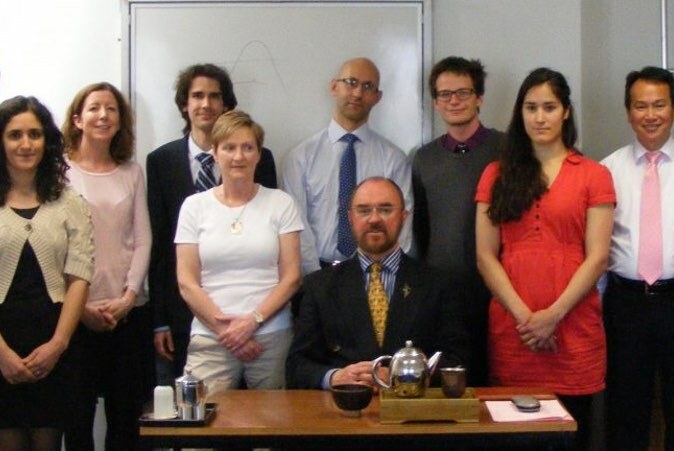 The Irish College of TCM provides a specialist postgraduate programme in Chinese Herbal Medicine. Our Acupuncture students come from all walks of life, from 21 to 70 years of age and and, so far, from 30 different countries. 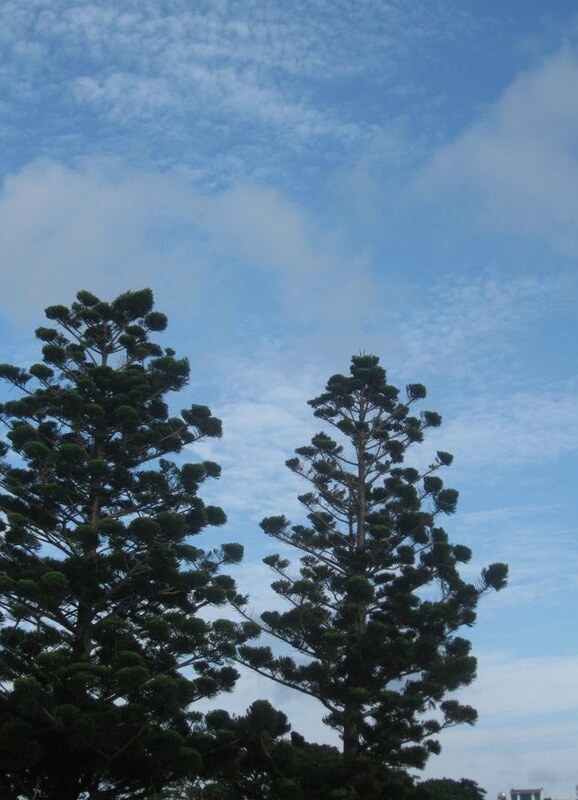 Who trains to be an Acupuncturist? 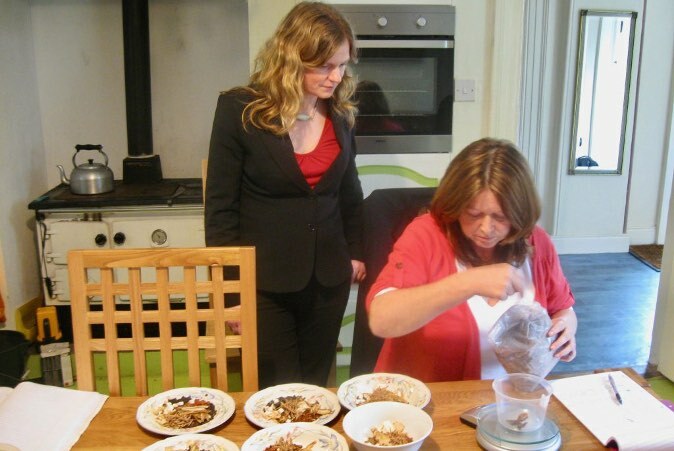 You can set up as a self-employed practitioner of Acupuncture, Herbal Medicine or Medical Qigong. 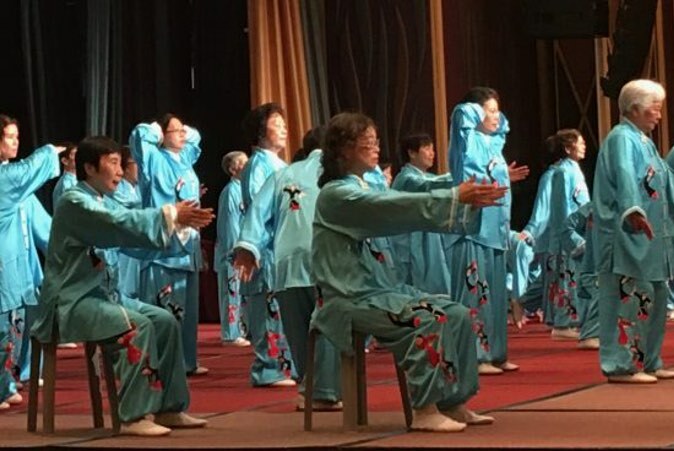 The College offers short weekend courses in Health-promoting Qigong 2 or 3 times each year. These are open to all adult members of the public. Why was this Acupuncture & TCM College set up in 1983? The ICTCM was set up in 1983, in Dublin, Ireland, to help satisfy the growing demand for safe alternative healthcare. It was the first College in Ireland devoted to the teaching of Chinese medicine, according to the Classical Traditions of TCM, as taught in China. All teaching material in the College is based upon clearly documented classical Chinese medical texts, which provides a theoretically secure base for establishing sound clinical practice. 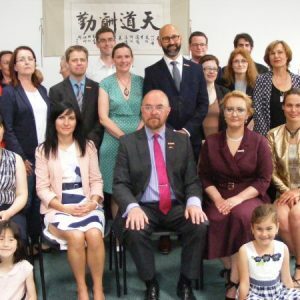 We are now accepting applications, for the 2019 academic year, for the Licentiate in TCM, our professional Acupuncture training programme, which starts in October every year. Click here to find out how to become an Acupuncturist, able to work in the Republic of Ireland and the UK. The website provides detailed information about the course structure and content. 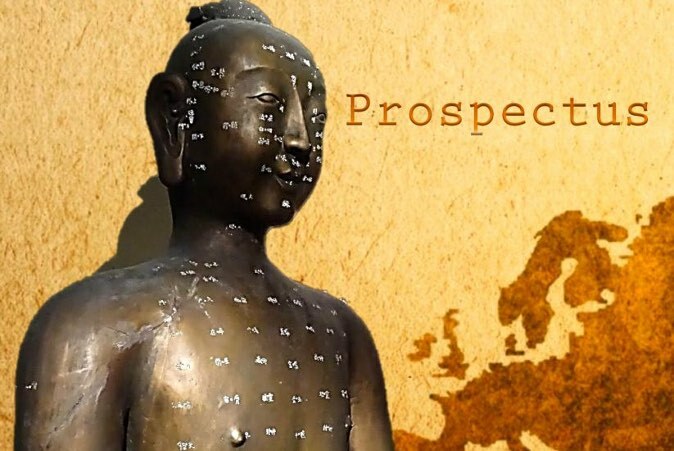 A Prospectus is available here for the 2019 Acupuncture training course. New practitioners received their Licentiates at a graduation ceremony in Dublin last Sunday which was attended by the President and staff of the College and invited guests. offers a worthwhile, exciting, challenging and fulfilling career. 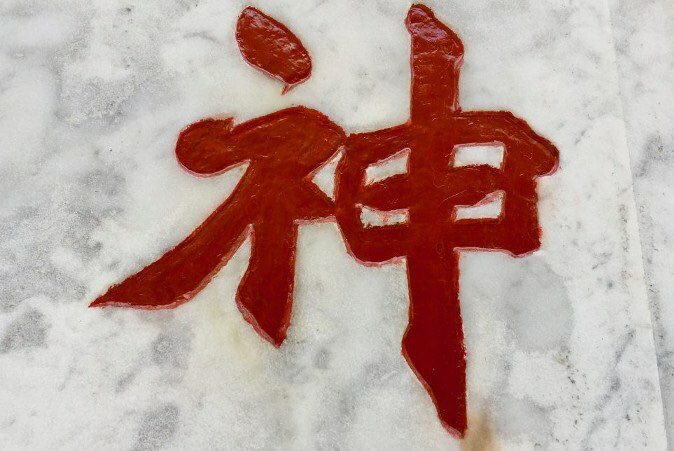 Staff in the Acupuncture Department are all fully qualified practitioners of TCM many of whom also work as Acupuncturists and TCM professionals. Staff working in this Department are all TCM practitioners with experience in using Acupuncture and Chinese Herbal Medicine. This Department runs weekend workshops in Qigong for Health and Wellbeing and postgraduate programmes in Medical Qigong.